A few weeks ago, one of my best friends got married, and as we were all getting glammed up - she brought up a really interesting point. 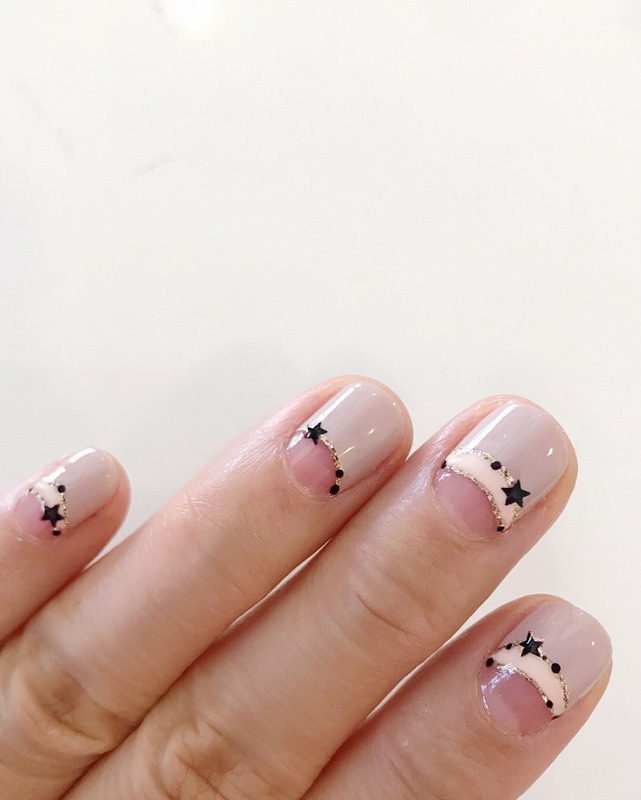 When she went to get her wedding nails done, her manicurist asked what she wanted, and after she said ‘a simple French manicure,’ the girl literally told her, ‘I’ll do it, but it’s kind of outdated.’ 1) Ewww, who says that to a bride just days before her wedding (great way to kick that pre-aisle anxiety wayyy up, so unnecessarily)? 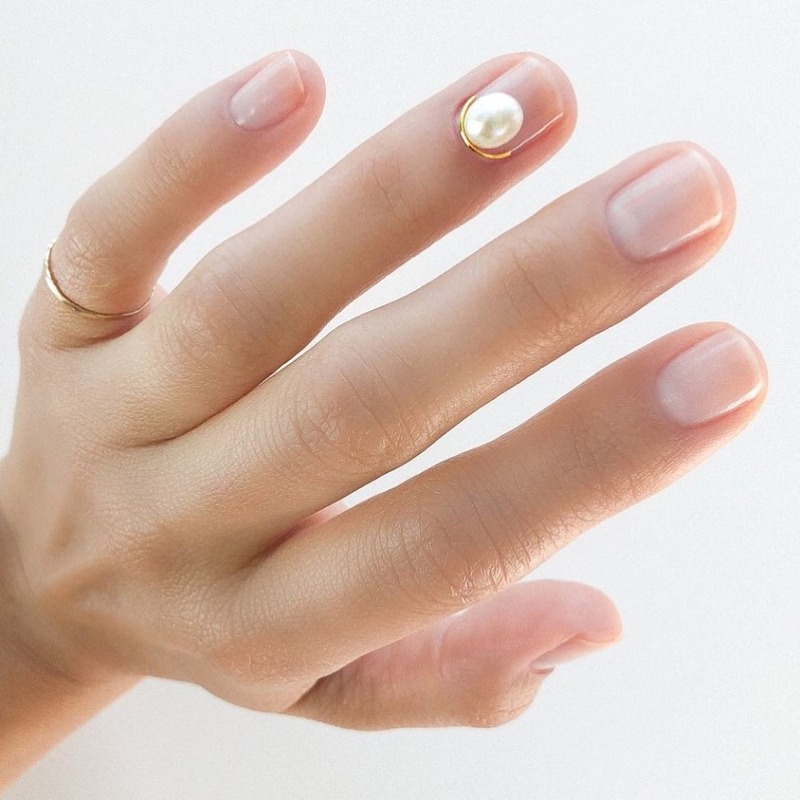 and 2) I mean, I haven’t gotten a traditional French manicure since high school, but I’m pretty sure it’s still kind of gold standard for brides, amirite? 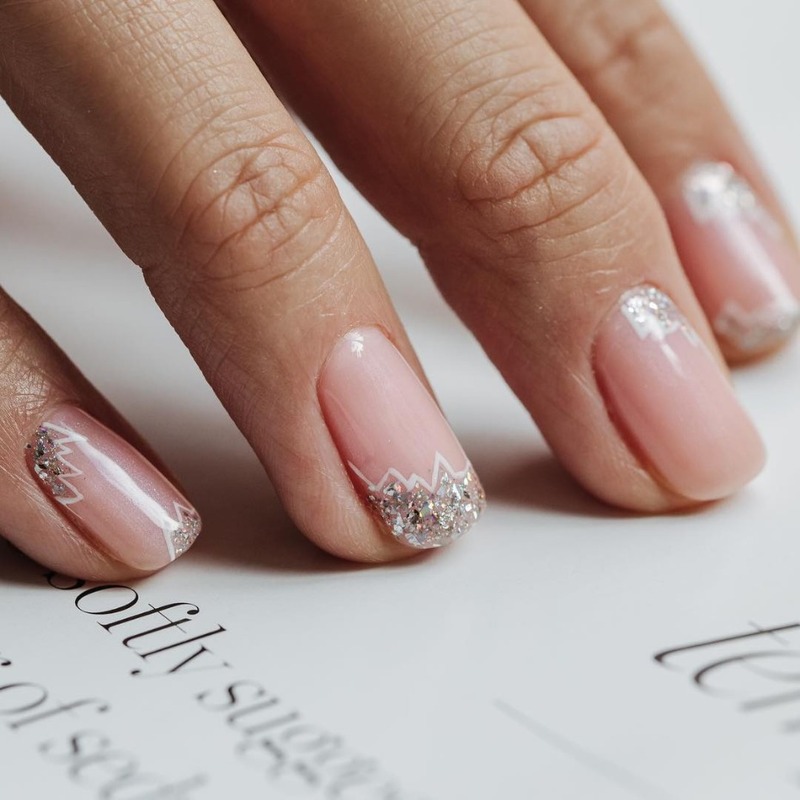 Even Princess Eugenie, who is notorious for breaking royal nail rules on the reg, wore a pale pink shade for her wedding last week. It’s just so classic, clean, understated, and pretty, all the things that today’s brides are after (not unlike brides of decades past). And TBH, it’s probably going to stay that way, as long as white and pink continue to trend. 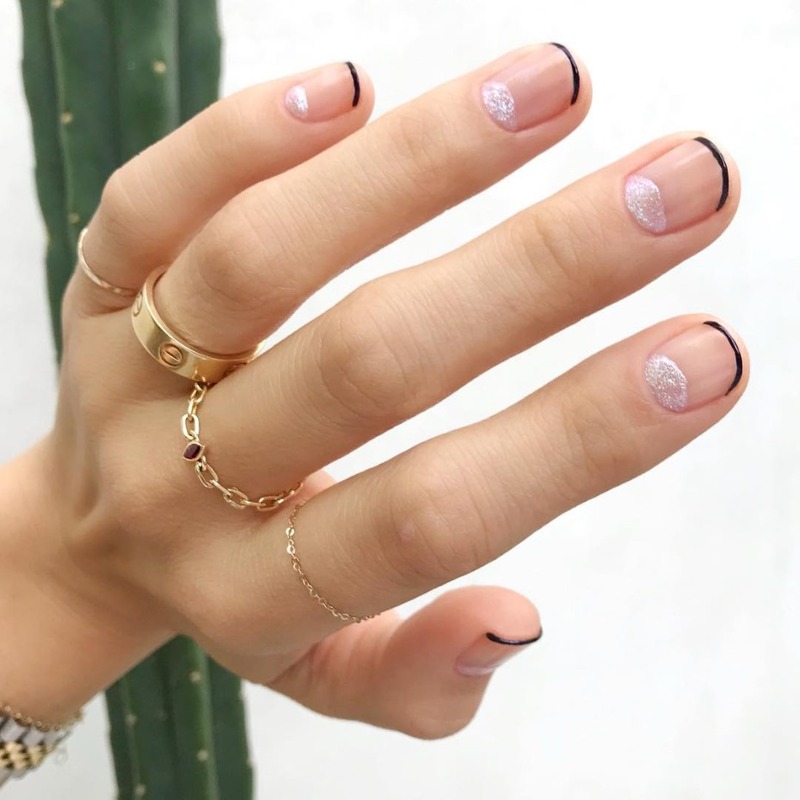 That said, there certainly is a basicness that comes with a formal French manicure, so we thought we’d do some scouting to see how nuanced the nail trend can go. 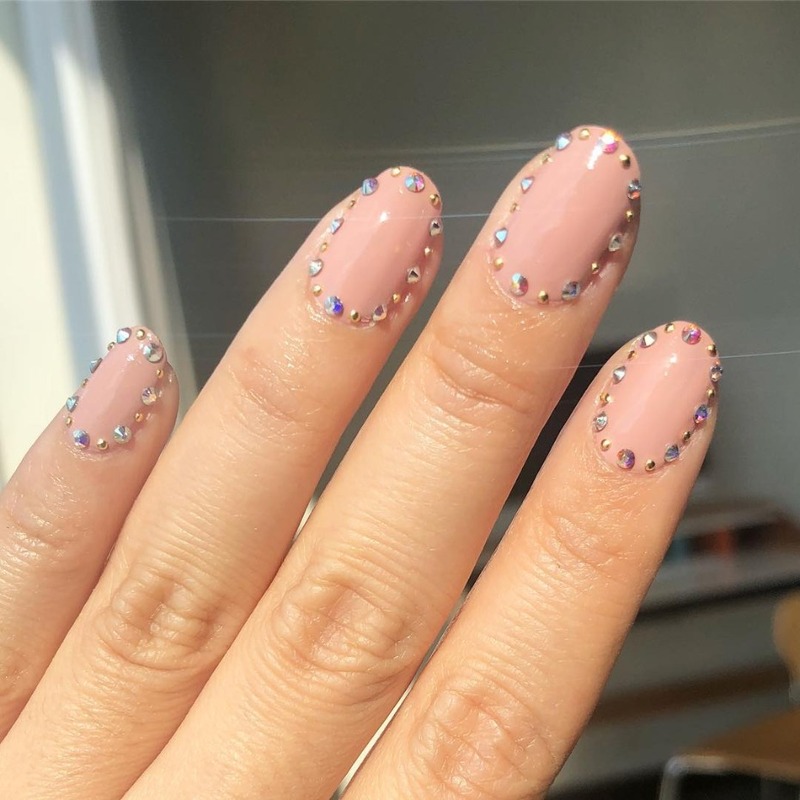 And OMG, nail artists these days are doing soooo many fun things to update and refresh the somewhat tired look. 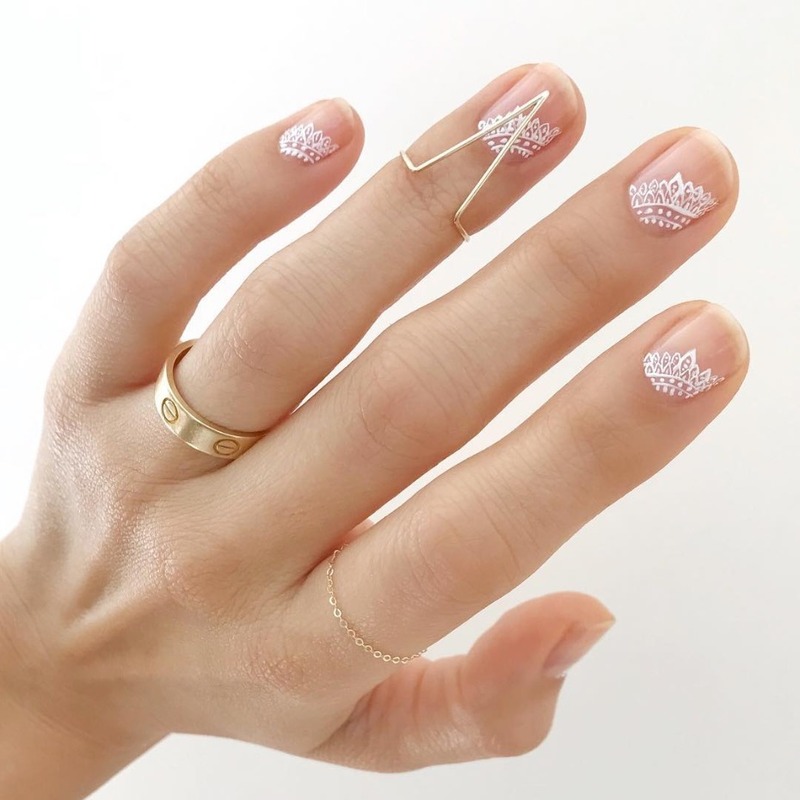 If you’re still considering what you’ll do to deck out your digits for the big day, then scroll down and get some inspiration. 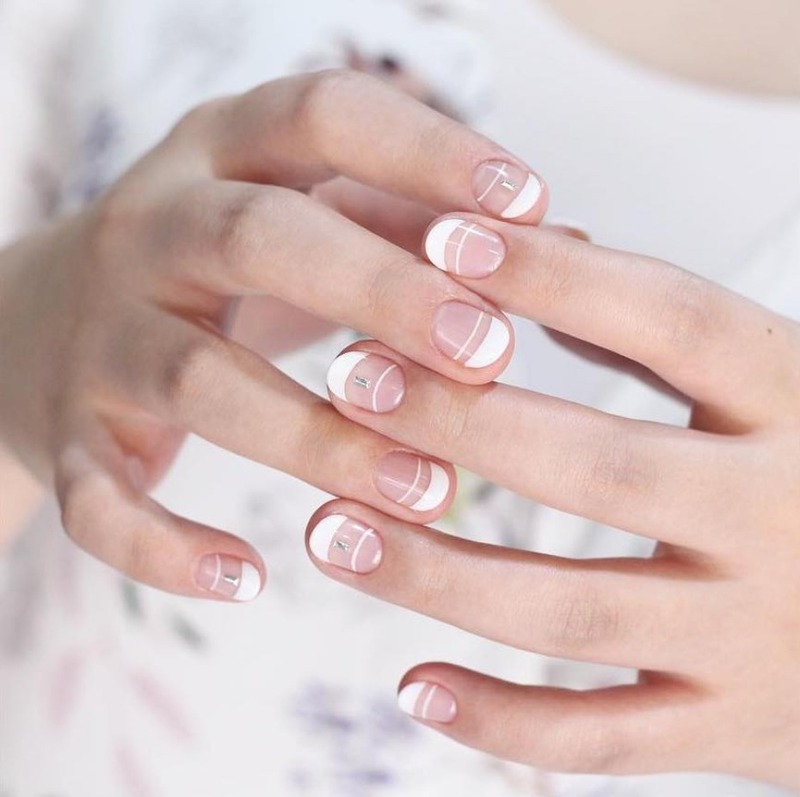 Instead of going old school square with your shape, soften it up. 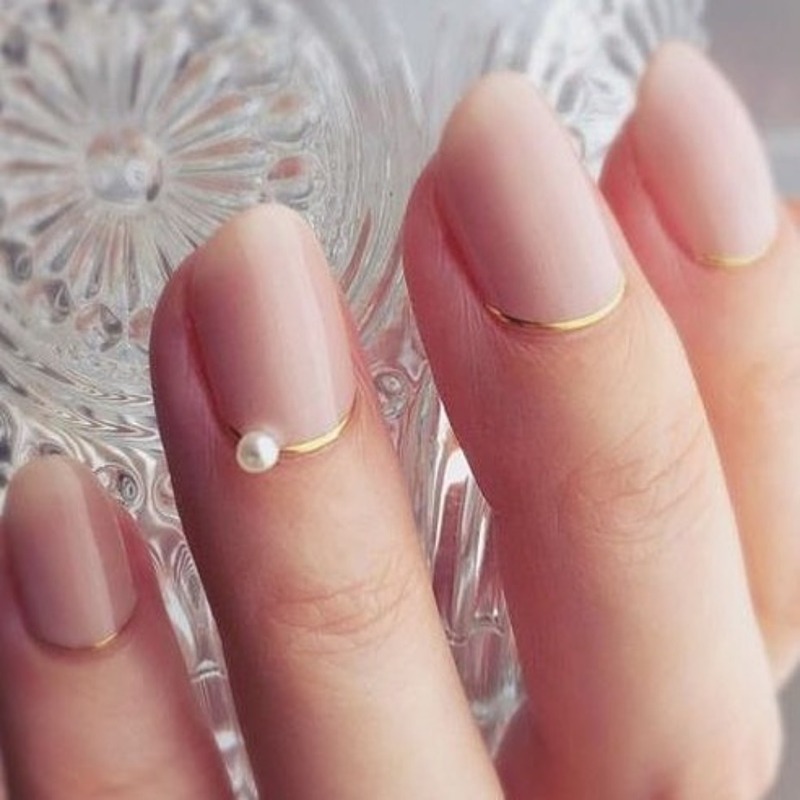 Go with a short, rounded tip that’s perfectly polished. 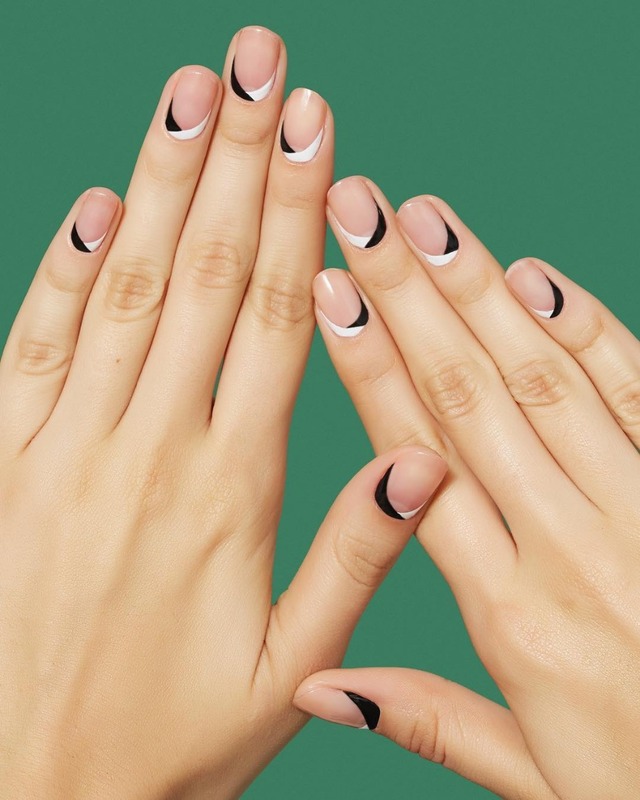 We're sooo into this infinity-style French. Band on the bottom and the top. 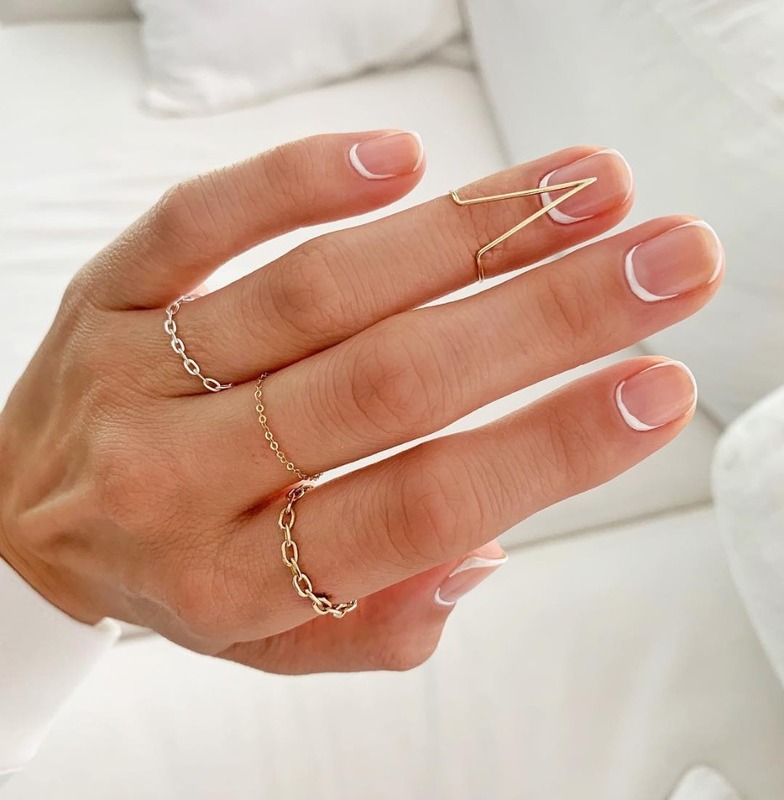 The basic French calls for a pretty thick white band, but we love a much thinner take. Extra points for bands that aren’t even white or an extra one on the bottom or midway. 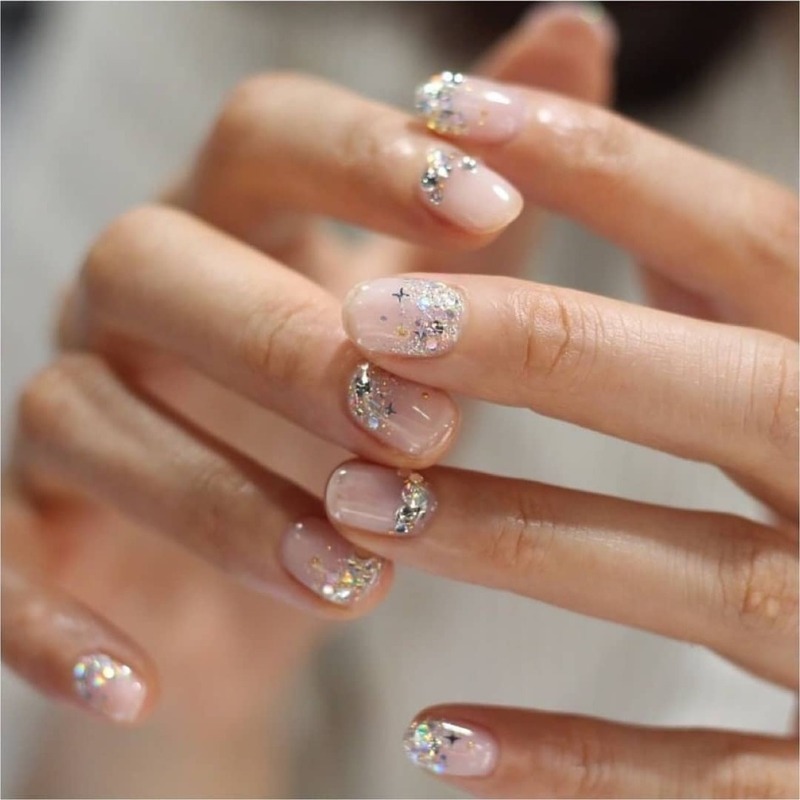 Opting for a sheer base color, and then shaking up your sparkle factor with glitter or crystals is super cool. 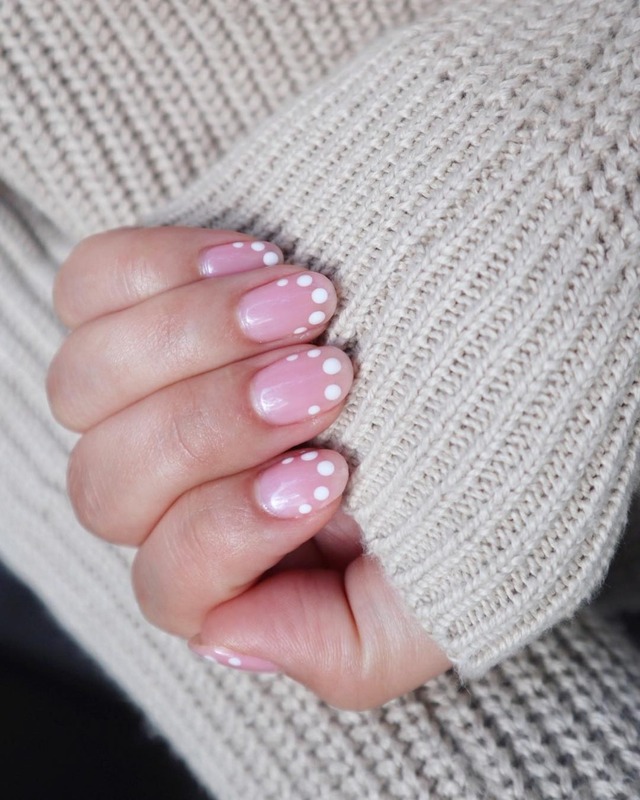 Lace and pearls look 👌🏻, too. 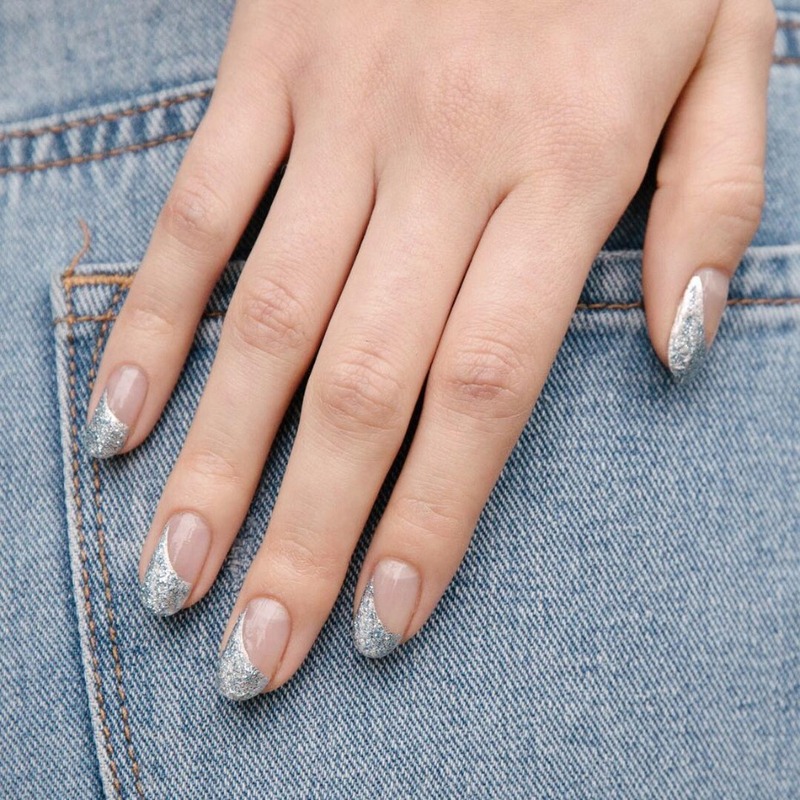 Let’s start here - with the mani that is making serious rounds on the Gram - and keep going. 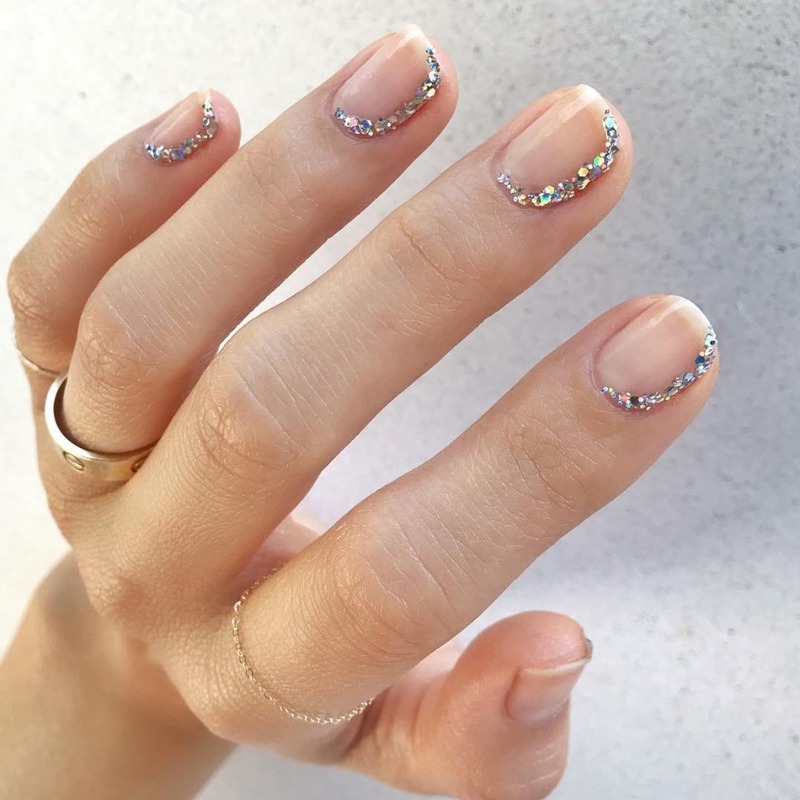 5 Nail Trends you're going to need to try right NAIL! Get it? !